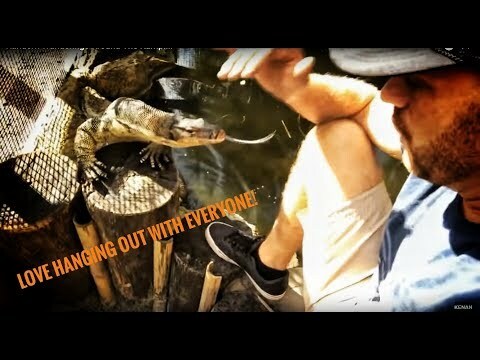 YouTube - Kenan’s friends Carl and James Vinci from Bronx, New York visit Kamp Kenan and handle tortoises, snakes and other reptiles for the first time. 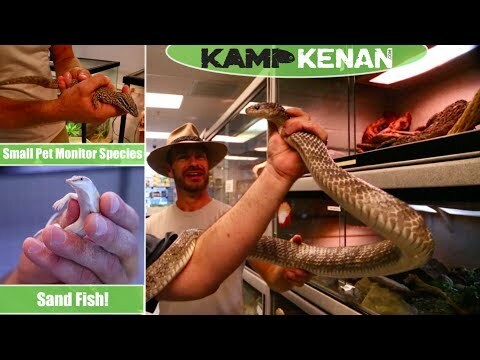 YouTube - On this episode of Kamp Kenan, Kenan travels to Las Vegas visit Ken Foose’s pet store Exotic Pets and the awesome selection of reptiles that they carry. 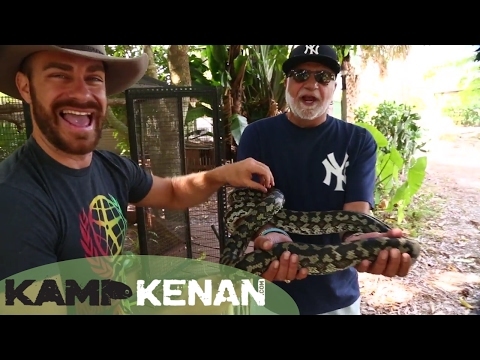 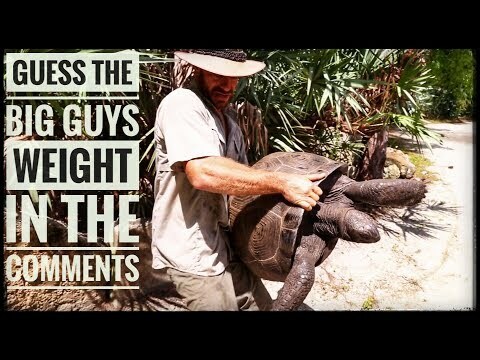 YouTube - On this episode of Kamp Kenan, Kenan weighs some of his biggest animals including a Galapagos tortoise, Aldabra tortoise, Asian water monitor lizard, and an albino Burmese python.